9.5 rating from 6 vote(s). 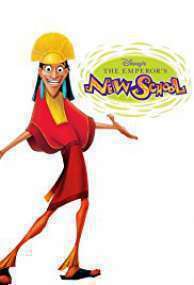 Storyline: Adolescent emperor/designator Kuzco isn't allowed to rule or live in the palace until he graduates from Kuzco Academy. 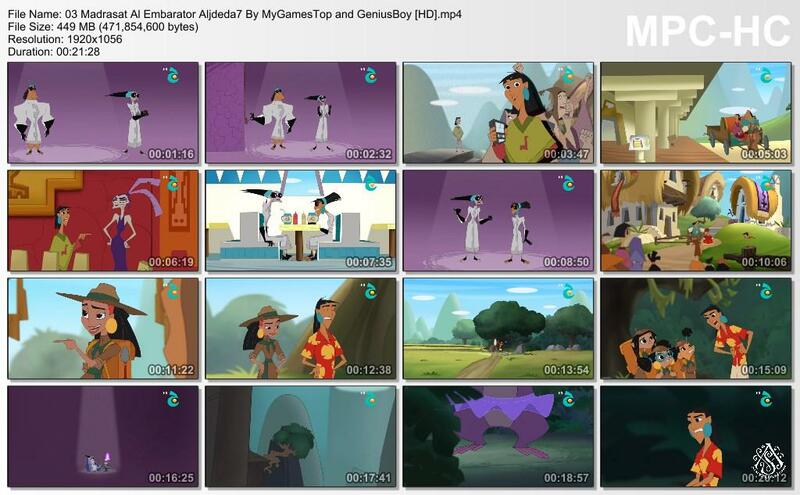 Being a naughty, lazy pupil, he's in danger of remaining an uneasy guest in lama-herdsman Pacha's humble family for long. 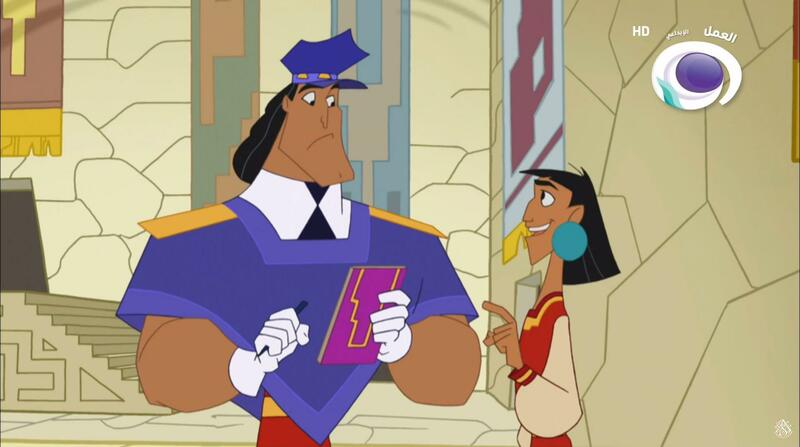 He may even be deposed altogether, if evil pretender Yzma gets her way in endless schemes involving gentle giant Kronk and magical potions. 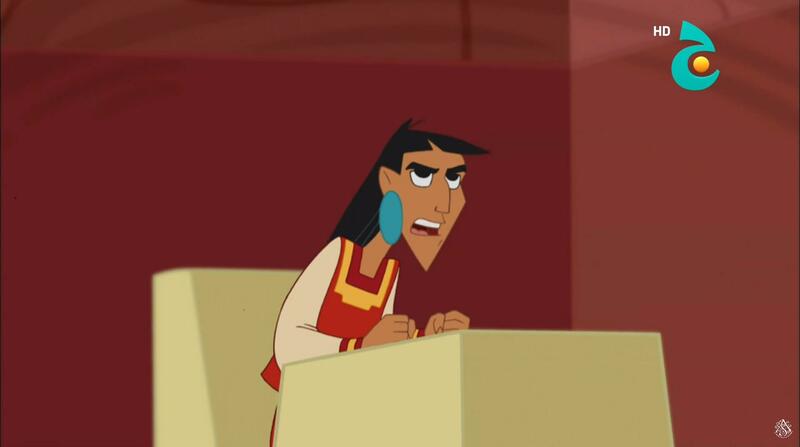 Yet flippant Kuzco pursues puerile pleasures and fellow pupil Malina, his opposite as commoner model pupil, uninterested yet often his salvation, as is Kronk. 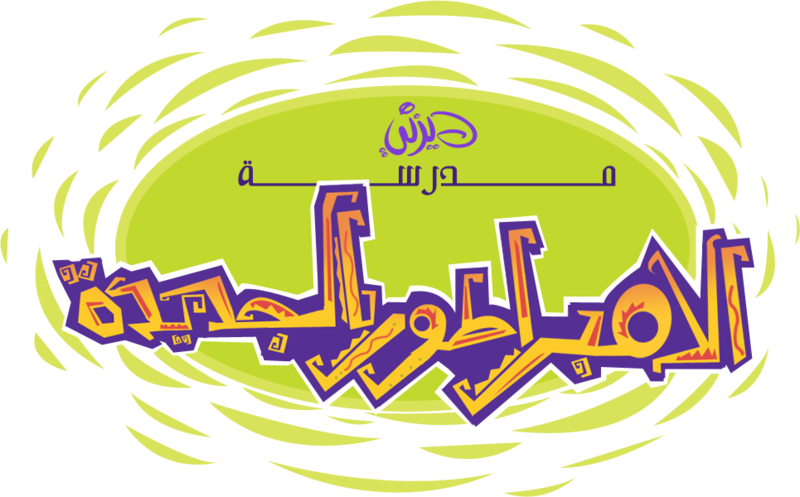 تفاصيل التورينت " The Emperor's New School - مدرسة الإمبراطور الجديدة "